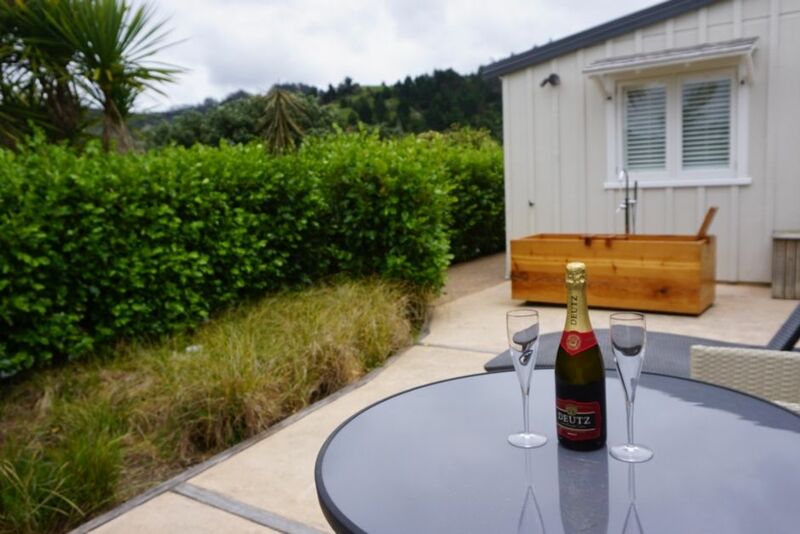 Nestled at the foothills of Matakana valley, an easy 2.8kms from Matakana Village, is the quiet romantic Matakana Valley Barn Apartment. Relax in the comfort of the newly built self contained barn style apartment, set within a quiet rural setting. Listen to the native birdsong while soaking in the outdoor bath, and looking up towards the iconic Matakana Valley hills. The apartment offers complete privacy, peace and quite, while still being within easy distance of the many attractions of Matakana Village and the surrounding coast. The apartment is designed for a couple, however, a roll away single bed and a port-a-cot are available on request. Roll a way bed and cot is available on request. Real character , excellent position for exploring Matakana area. Loved my stay here. A calming, peaceful and idyllic retreat but close to Auckland, two minutes down the road to Matakana and super close to lovely beaches. Lovely outdoor spaces, very private, very comfy bed. I loved the outdoor bath. Wonderful place, excellent hosts. Highly recommend. Ruru, Eastern Rosella, Pukeko and Kookaburra are just some of the birds that frequent the water troughs. A really quiet spot and yet so close to everything the Rodney district offers. Beautiful, clean and comfortable accommodation too. Thank you for sharing your lovely "barn" with us.